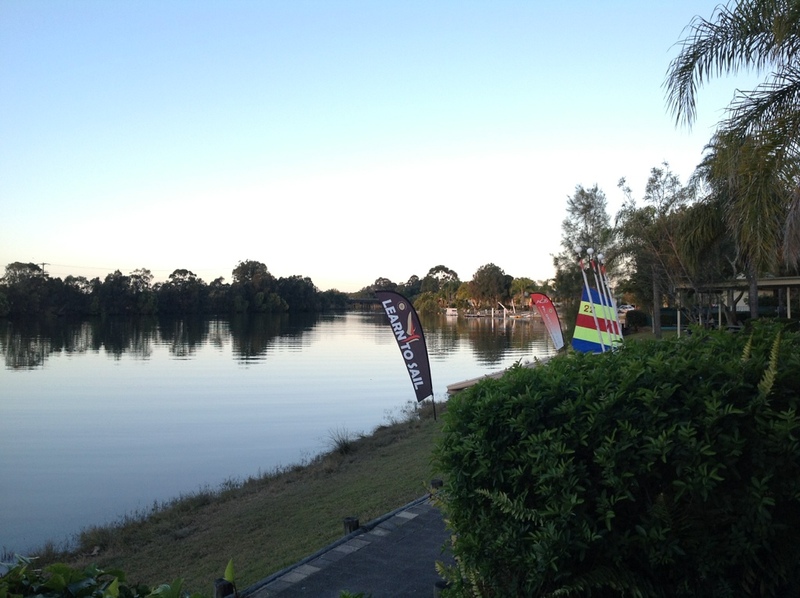 Visited at the Waterfront Hotel in Diddillibah Queensland, next to the Maroochy River. A very peaceful and relaxing experience, I can surely do with more days like this in my life. 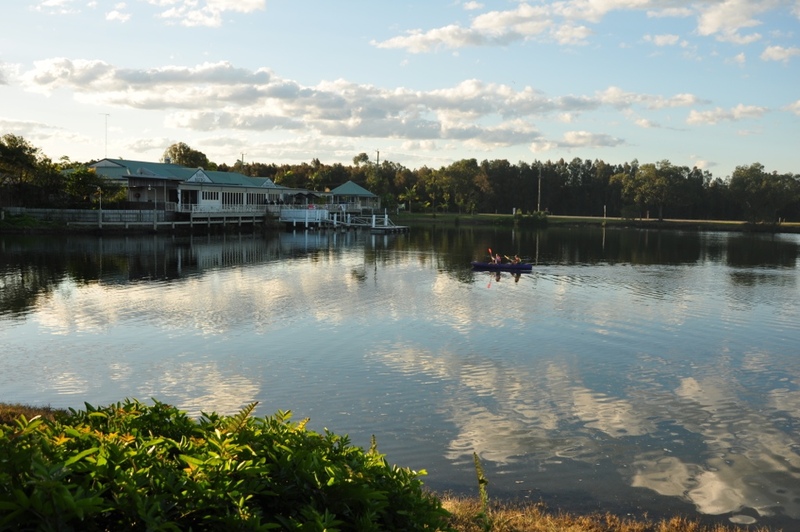 The Hotel at Diddillibah in Queensland on the Sunshine Coast.